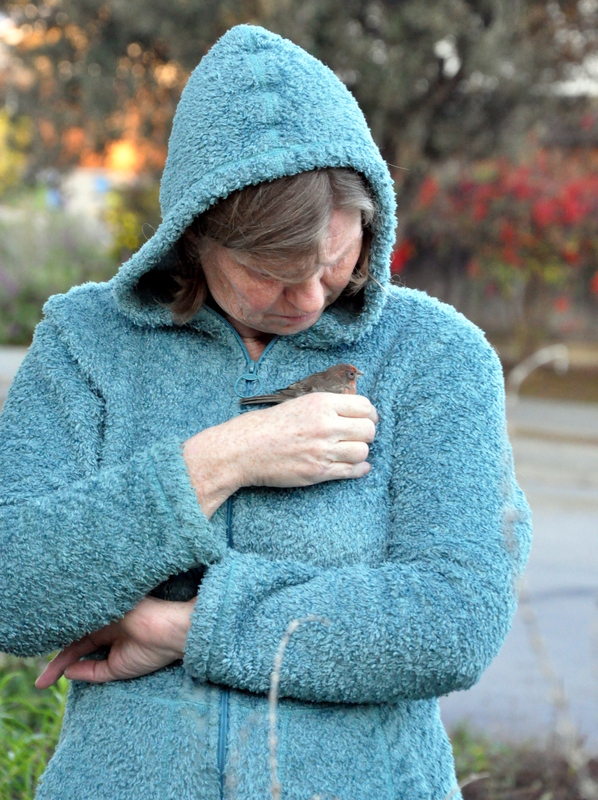 This entry was posted in Life and tagged Heart on my sleeve, house wren, injured and orphaned wildlife, soft touch, Wildlife Center of Silicon Valley. Bookmark the permalink. The times I’ve wished we had something like your wildlife centre near us. The best I could do when we had an injured fox in our garden was to call the local hunters to come and put it out of its misery. i’m so impressed by your lightening action, I do hope your little bird survives. Oh dear–such a tiny, delicate, fragile little thing–you gave it its best chance and I hope it survives. I’m glad it wasn’t “your” wren, though . . . I love your compassion for all living beings. Glad your little night visitor is okay – cute photo of its feet! That first bird looks like it might be a House Finch and his eye issue is further evidence that it may be. House finches have had a hard time with a highly infectious eye disease, that has decimated many populations. If you have feeders, you might disinfect them with a bleach solution to ensure it doesn’t spread to others. Good for you for the quick rescue. I second Eliza. It looks more like a finch to me and, be live it or not is a bit big and not nearly stripy enough for a wren (though there are wrens that aren’t stripy). If this is a common eye issue, I hope the wildlife center can help the little guy! How is the wren now? Good luck, little wren! Do keep us posted. So lucky you saw him in time to rescue him! Hope he makes it. I almost missed this!!! I’m so sorry I almost missed it. I agree with Pauline. They love your energy and feel safe with you. Thank goodness Mike was there to assist in the rescue. That is just a miraculous swoop if ever I heard of one. Wow! Keep us posted or have I missed that too? I’m still a little out of it. I was just getting ready to read it. 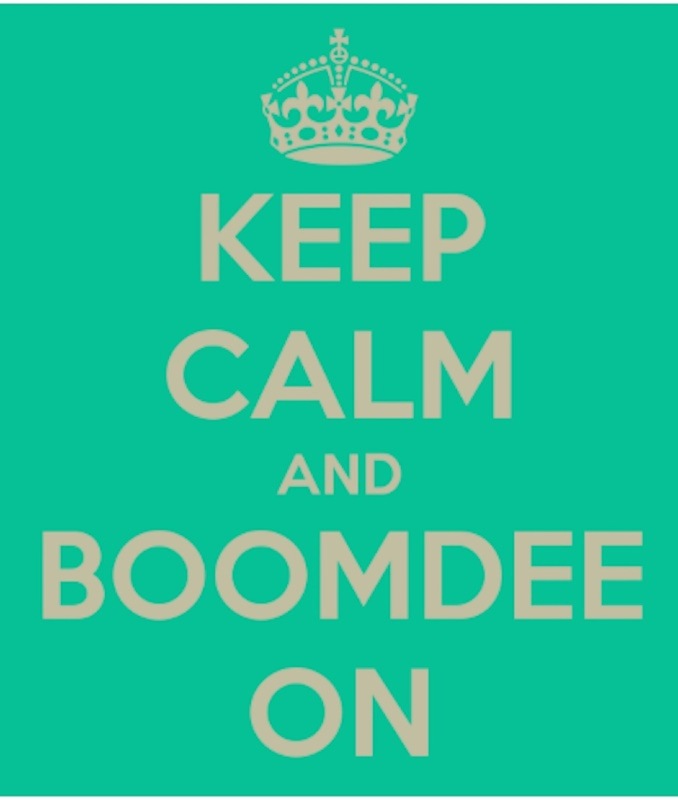 Now I’m better prepared.. Thanks. Hi Debra, I put off my replies on this post till I knew the outcome, but sadly it’s not good. 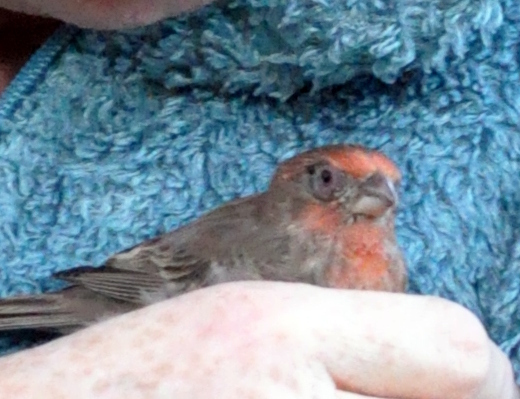 This little finch had to be euthanized due to a contagious eye disease. I’m glad he’s not suffering or being bantered about by a cat but it’s sad nonetheless. The other visitor is looking well and still spending nights under the eaves. How is your little kitten?